To improve the comfort and well-being of pets by providing progressive and compassionate care. We develop a community of animal hospitals and pet resorts and share knowledge to achieve sustainable growth. 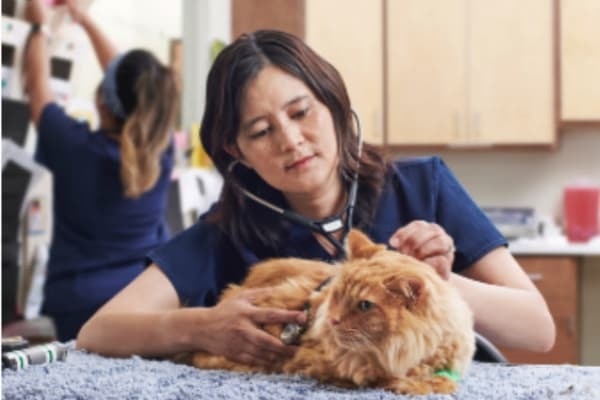 We’ve spent the past two decades supporting veterinarians like you, honoring what you’ve built, while positioning your practice to thrive in the future. 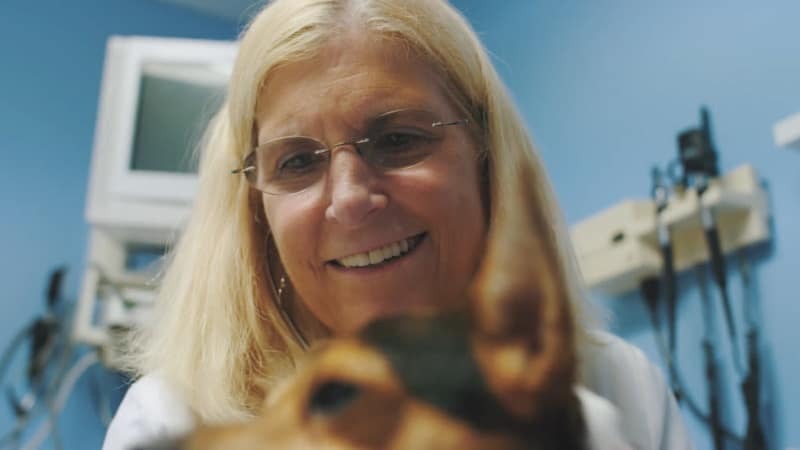 Founded by a practicing veterinarian, we are deeply committed to advancing the profession, and united by our love of animals and the people who love them. We’re always on the lookout for professionals who are passionate about providing care for animals. We are looking for team members who share our core values: teamwork, integrity, service excellence and innovation. We love talking about our partners, but we think they tell their stories best. 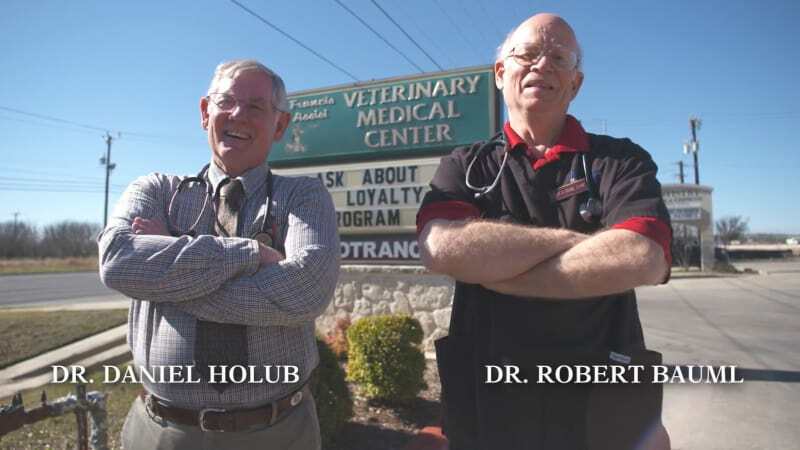 Dr. Daniel Holub and Dr. Robert Baumi wanted to cash in on their sweat equity with a partner that respected the way they practiced medicine. With NVA, the clinic’s business has almost doubled. Looking ahead to retirement, Dr. Dan Gilchrist wanted a partner that would honor his business culture and staff seniority, and allow his son, James, to take over the practice. Dr. Gretchen Hutt’s passions include the practice she founded, spending time with her family and traveling the world. 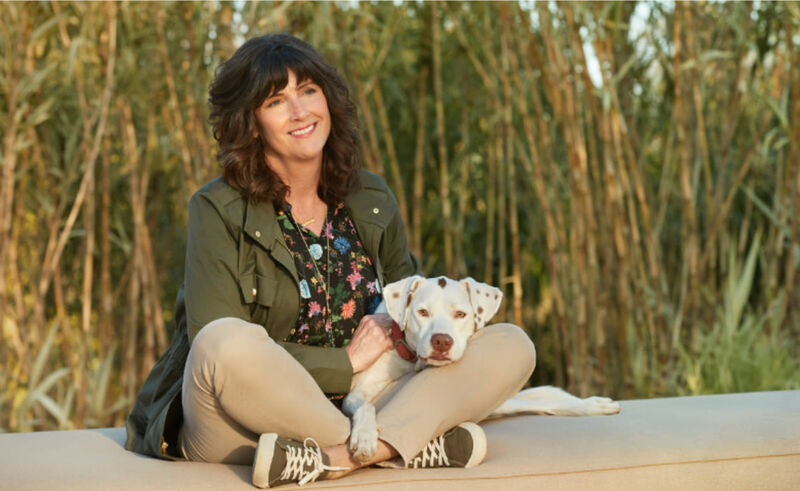 Her NVA partnership gives her more time off while maintaining a stable, growing practice. 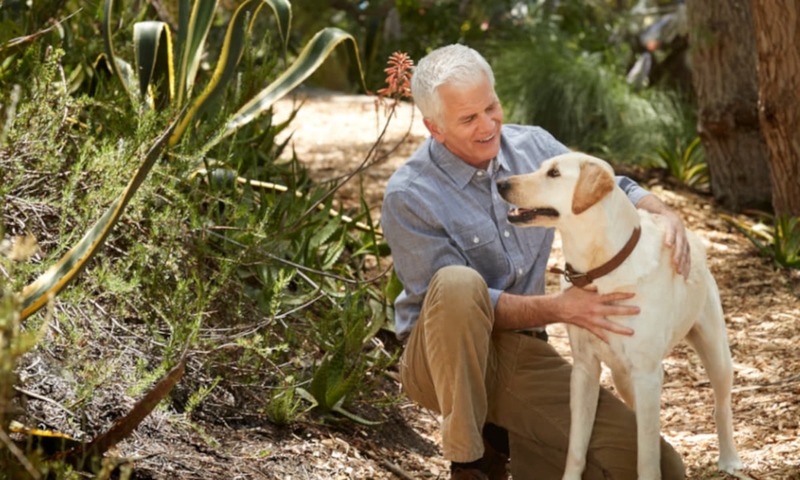 We’ve partnered with a variety of pet care related businesses in the U.S., Canada, Australia and New Zealand.